Pist Idiots	has had 14 events featured on GiggedIn in the past. We totally froth over this artist and will have them again soon. 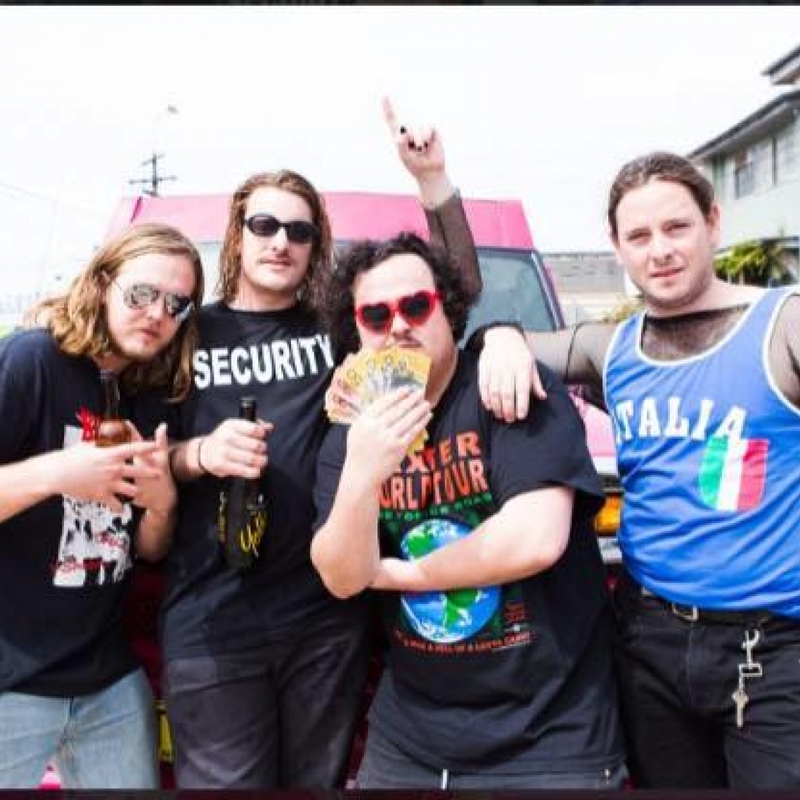 The Pist Idiots are a bunch of fiery boys from South Western Sydney, four childhood mates who after being signed up for a battle of the bands as a gag, later conceived a rock band in Johnny’s garage. Fast forward and they’re 4 bad boys fiddling with a little bit of suburban drunk rock.